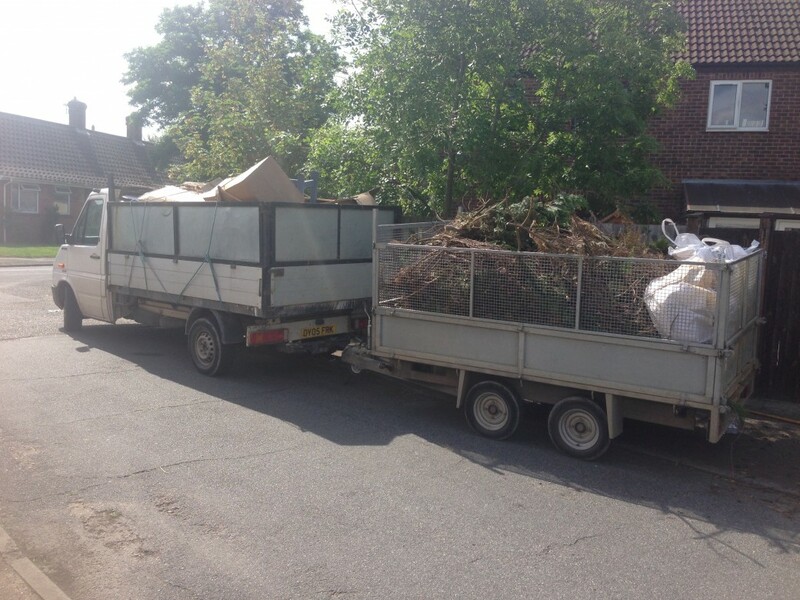 Our rubbish clearance in Norwich and Norfolk will save you time, effort and money compared to skip hire. 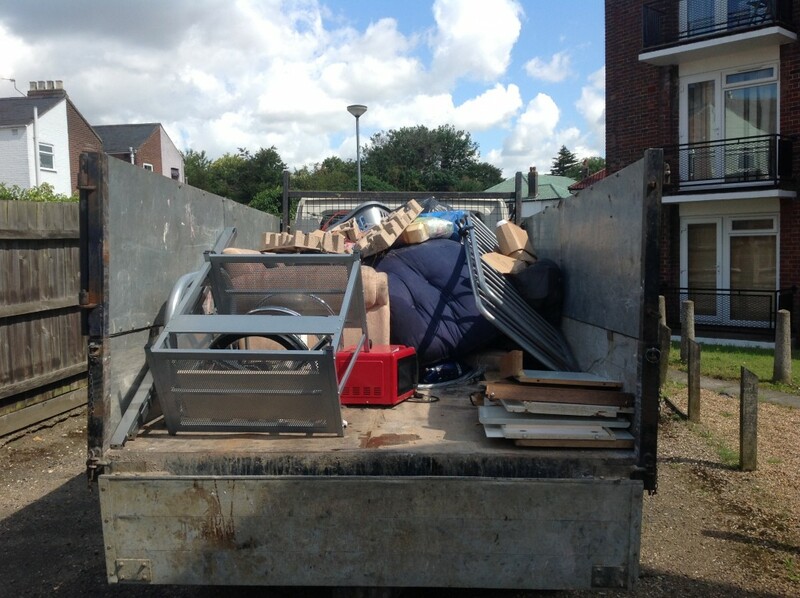 theres no need for heavy lifting or labourious barrowing, Our courteous two man Rubbish clearance team will load your rubbish for you and there is no need for expensive road side skip hire permits either. we clear single items, part or full loads. we can clear houses, garages, sheds, gardens and offices etc. 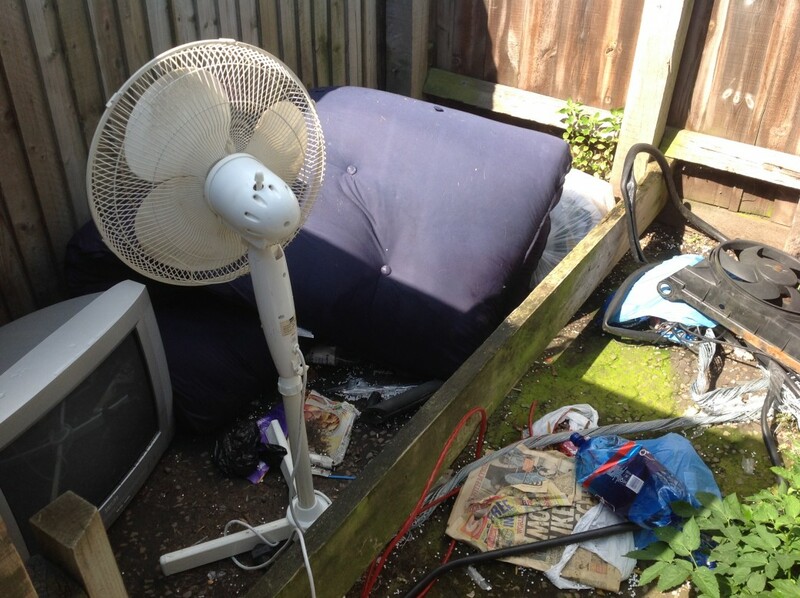 All we ask that is that you deposit your rubbish somewhere accessible to our rubbish collection team, or you can can leave ithe rubbish where it is and point out the items or rubbish you want cleared. we can make onsite visits and give you free advice no obligation quotations or send us a couple of pictures and we will give you an estimate. All waste and rubbish is disposed of legally and responsibly and recycled whenever possible, in fact over 85% of all waste we collect is recycled. 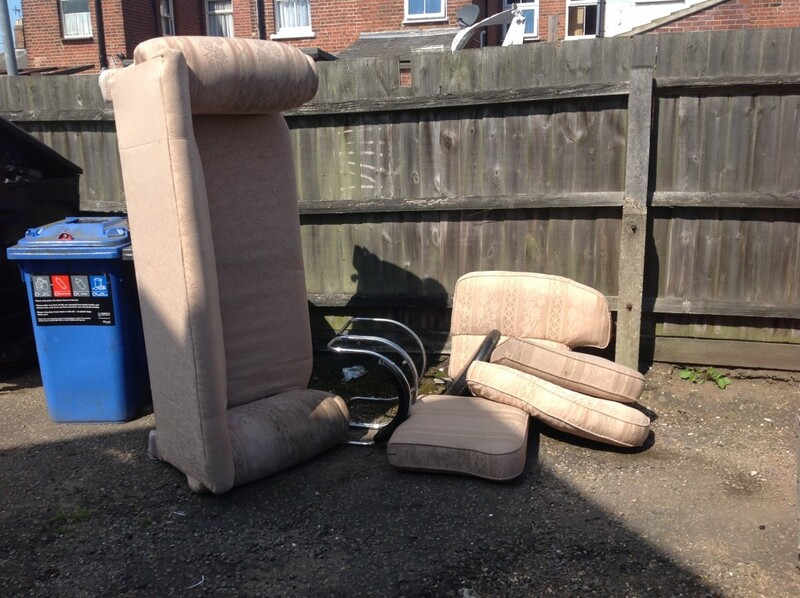 So, whether your clearing out a garage, shed, garden or house, carrying out building work or making alterations to your home or place of work our rubbish clearance service can help, please give us a call or send us an email to arrange a free no obligation quotation, we can even give you an idea of price over the phone or by email.